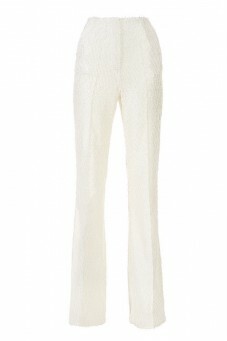 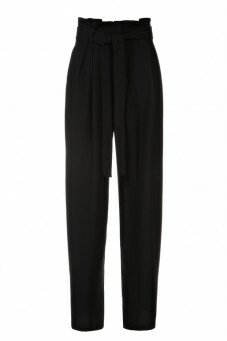 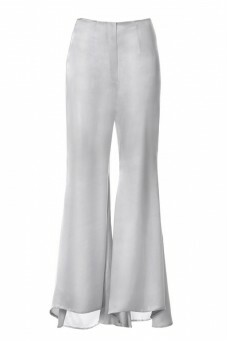 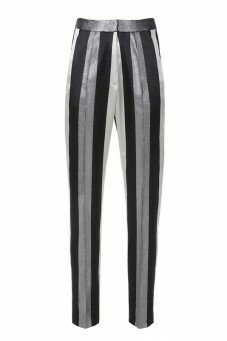 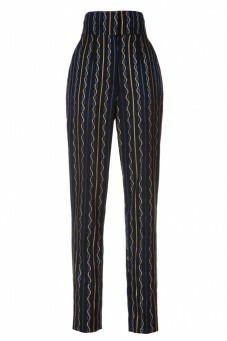 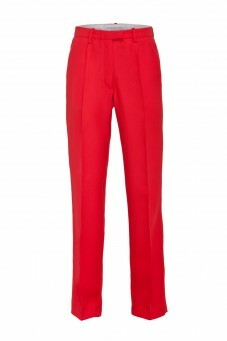 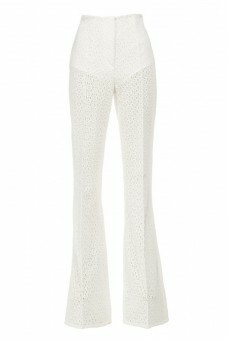 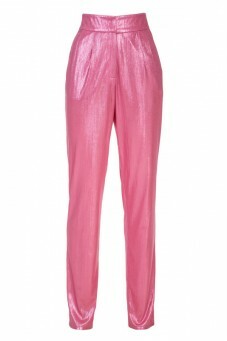 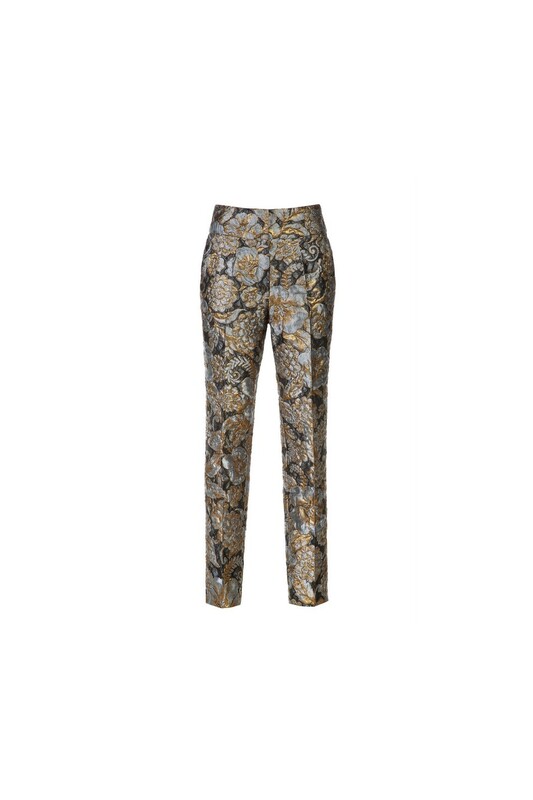 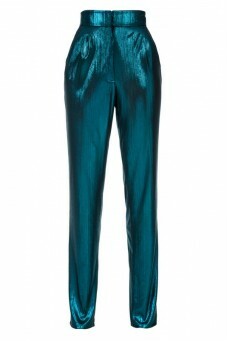 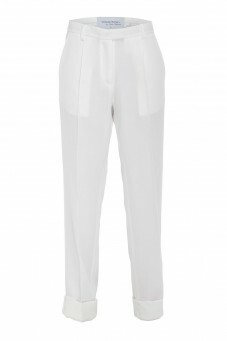 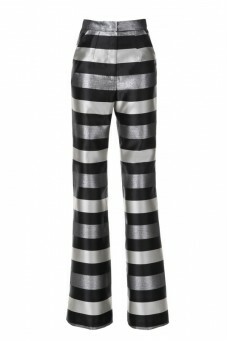 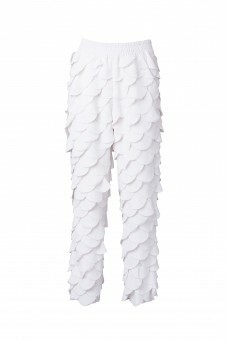 Jacquard silk trousers from the Baroq&Roll collection. 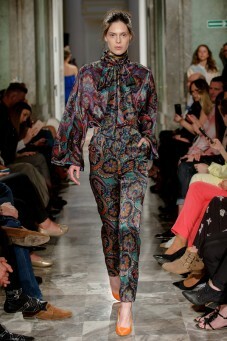 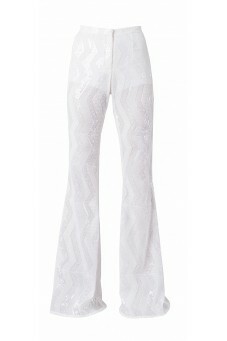 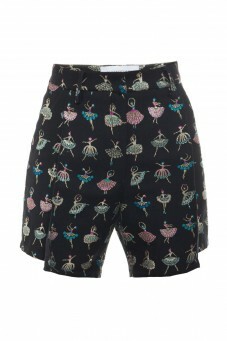 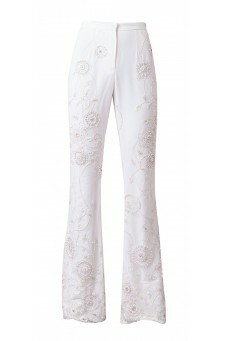 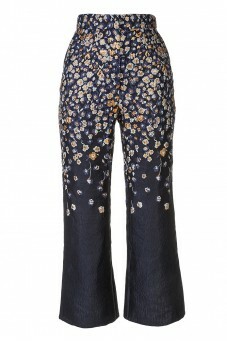 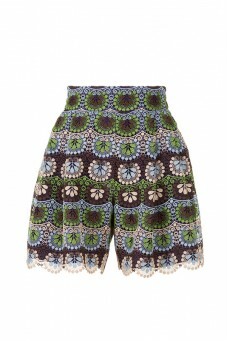 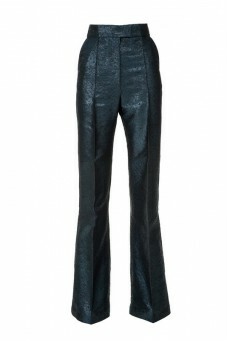 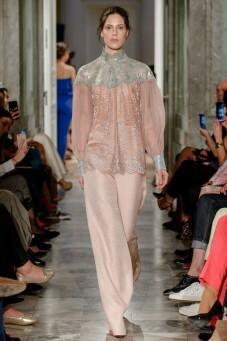 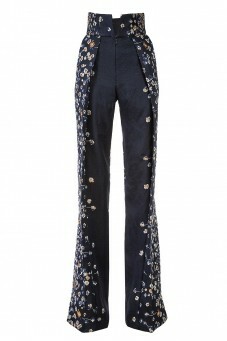 Trousers made of jacquard silk with floral motif. 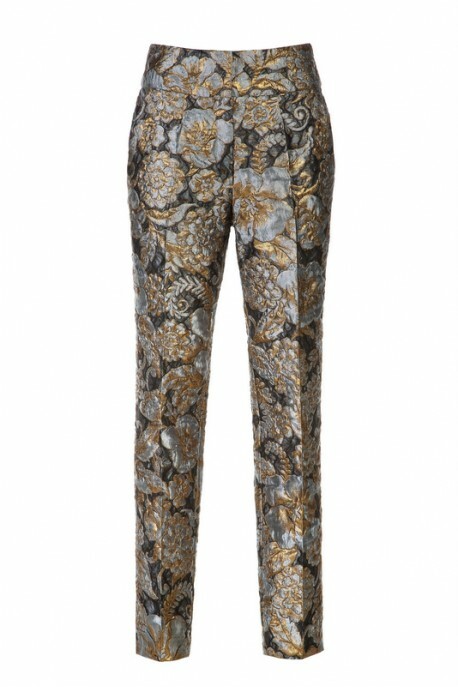 Interesting combination of gray and gold makes the pants unique. 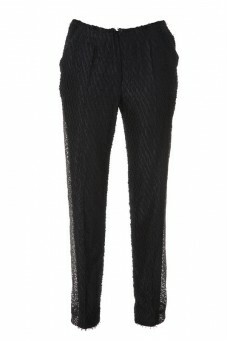 With the jacket of the same fabric, it creates a beautiful suit. 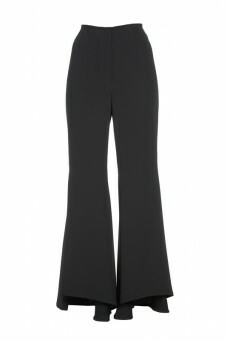 Compare it with plain shirts and heels. 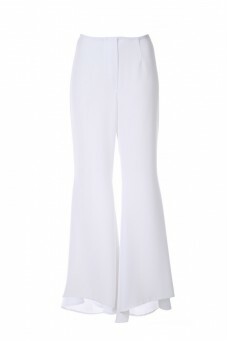 Perfect for family meetings and to the office.